A new study out of the University of Utah says that religious experiences can produce effects on the human brain that are similar to what happens when taking drugs. 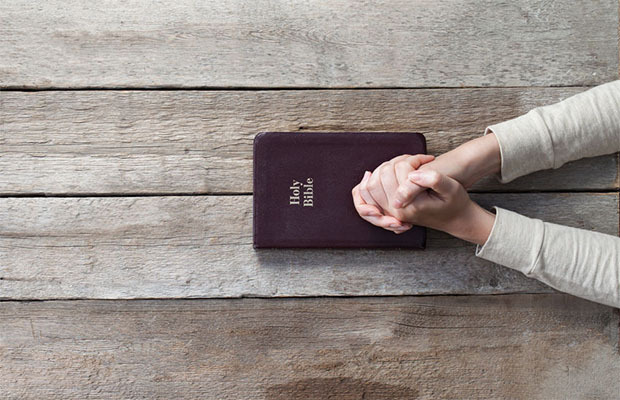 To measure these effects, researchers asked 19 devout Mormons to perform a series of tasks that included resting, watching financial report announcements from the church, praying, reading quotes from non-Mormon theist leaders, and reading from the Bible. During these activities, researchers measured each individual’s brain activity using MRI scans. Scientists conducting the study chose young Mormons who had performed at least two years of missionary work. The seven women and twelve men were asked to press a button whenever they “felt the spirit” during the tasks they were asked to carry out. What researchers found was that certain areas of the brain would “light up” whenever an individual pressed the button to record a spiritual feeling or thought. The areas of the brain that became active upon pressing the button are the same areas of the brain that lit up in previous studies when individuals listened to music, reported feelings of love, or taken recreational drugs. The particular portion of the brain that is seen to be stimulated in each of these studies is called the nucleus accumbens, and acts as the “reward center” of the brain. This is also the region of the brain that regulates dopamine, as well as highly influences addiction. "These are areas of the brain that seem like they should be involved in religious and spiritual experience. “But yet, religious neuroscience is such a young field – and there are very few studies – and ours was the first study that showed activation of the nucleus accumbens, an area of the brain that processes reward.